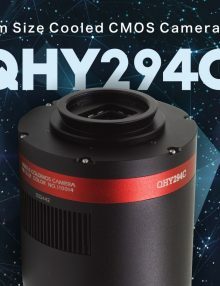 The Celestron 0.7x Focal Reducer for 8″ EdgeHD features a custom 4 element optical design engineered to maintain the flat-field performance of our award winning EdgeHD optical system. 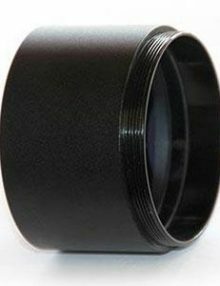 Unlike generic reducers, our premium reducers provide substantial back focus to accommodate an assortment of imaging accessories. 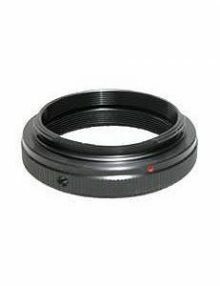 Please Note: The optimum photographic back focus of the EdgeHD 8” is 105 mm when used with #94242 Reducer Lens at f/7. 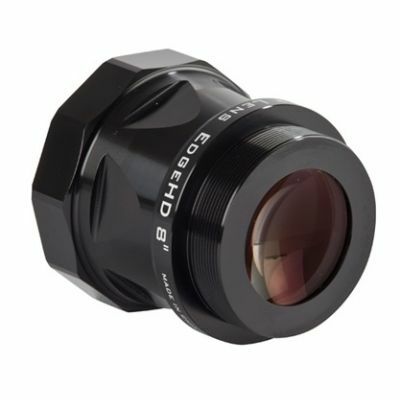 Our #93648 Off-Axis Guider, when used with the reducer #94242 and a DSLR, reaches appx 120mm. 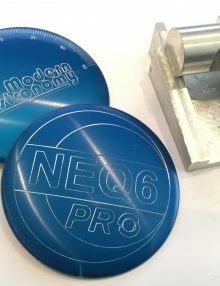 Therefore because the 105mm distance is so critical, the Off-Axis Guider is not typically compatible for use with the EdgeHD 8″ and Reducer lens combination. The EdgeHD 11″ and 14″ all keep the same 146mm back focus with or without the reducer so are not affected. 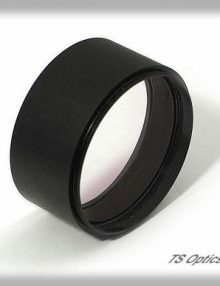 The Antares FR2 0.7X 2 inch Focal Reducer is fully multi-coated and takes advantage of the latest computer aided design techniques to achieve the highest standards of performance to dramatically increase the field of view (FOV) or imaging scale of your telescope / camera. 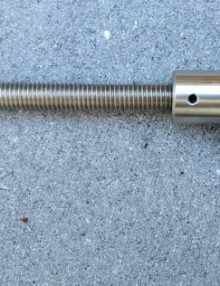 The Antares 2 inch 0.7x focal reducer screws directly to the 2 inch filter threads (M48) found on many eyepieces, camera nose-pieces, extension tubes, star diagonals etc. 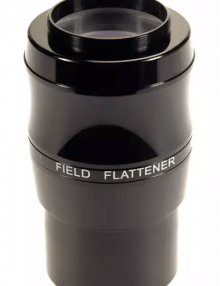 The TS Universal 2-Inch Field Flattener for Refractors from f5 to f8 is a flat field imaging corrector for almost ALL refractors with a 2″ focuser, producing pinpoint stars from centre to edge! 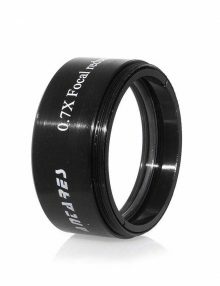 The flattener has an optical diameter of 45.5 mm and offers reduced vignetting compared to narrower T2 types. Fitting is M48 at both ends. 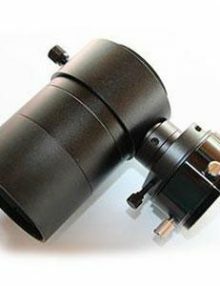 For most refractors the optimum back focus distance is around 109mm from the M48 thread to the camera’s sensor. 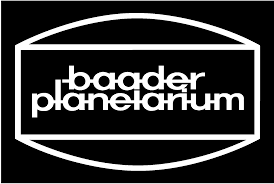 Experience has shown that the flattener has a large tolerance for deviations from the ideal distance. A 5% deviation does not cause any deterioration of the image quality with an APS-sized sensor. 5m Male to Female 12 volt DC extension cable for low current items such as AstroVideo cameras, filter wheels etc. 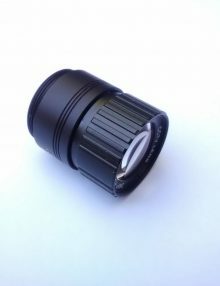 The SkyWatcher 2″ Field Flattener is a superb quality, non-focal reducing Field Flattener optimised for DSLR imaging on refractor telescopes with focal ratios of between f/5.5 to f6.0. 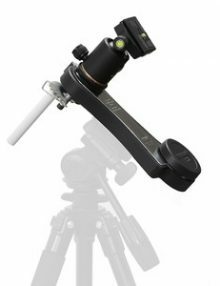 Will also provide much improved results on refractors with focal lengths narrowly outside this optimised f/range. 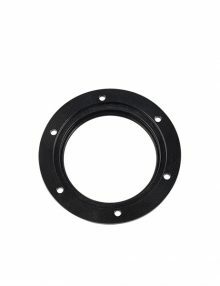 Integral T-Ring adaptor thread. High quality CNC machined body with gloss black anodised finish.